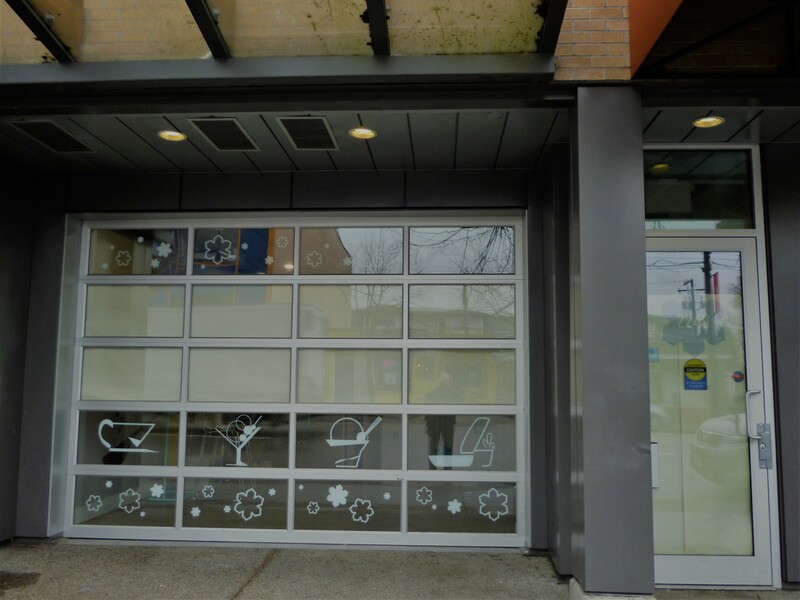 On Sunday, 11th March, the Grandview Woodland Area Council (GWAC) will hold its annual general meeting at the Canucks Family Room upstairs at 1655 William, by the playground in Grandview Park. The meeting starts at 2:00pm. 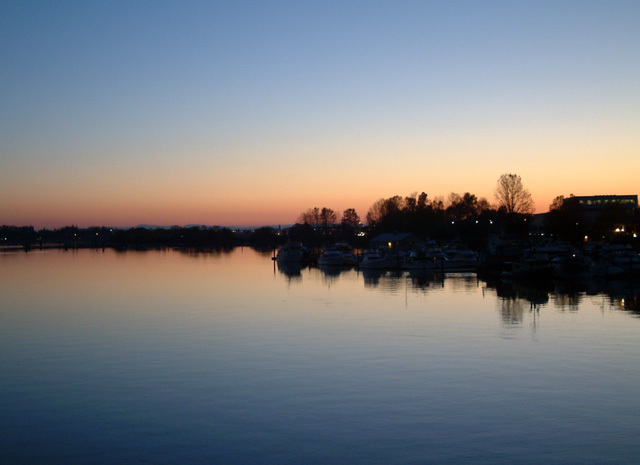 GWAC is now more than fifty years old and continues to give great service to the community through its regular monthly meetings at which matters of interest to the community are discussed in an open forum, and the views of its members are regularly shared with Vancouver City Council. It is the most democratic of organizations possible, allowing any resident of Grandview to come to the meeting and vote on the executive. 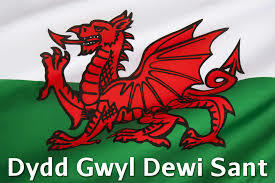 Moreover, its elections take place every year so the executive is always accountable and always changing. More information about this and other meetings can be found by contacting info@gwac.ca. Some of the less popular people in the neighbourhood claim that, because they rarely get their way in this uniquely democratic assembly, that GWAC is a waste of time. However, a busy and popular Provincial Minister such as Shane Simpson clearly doesn’t agree with them; and I’ll take his view rather than that of the negative folks. Come along on March 11th and add your voice in support of your residents’ Council. I did the walk this month in that misty wetness that doesn’t quite have the guts to come straight out and rain. It was kind of miserable to be honest. But we at least start off the month with good news. 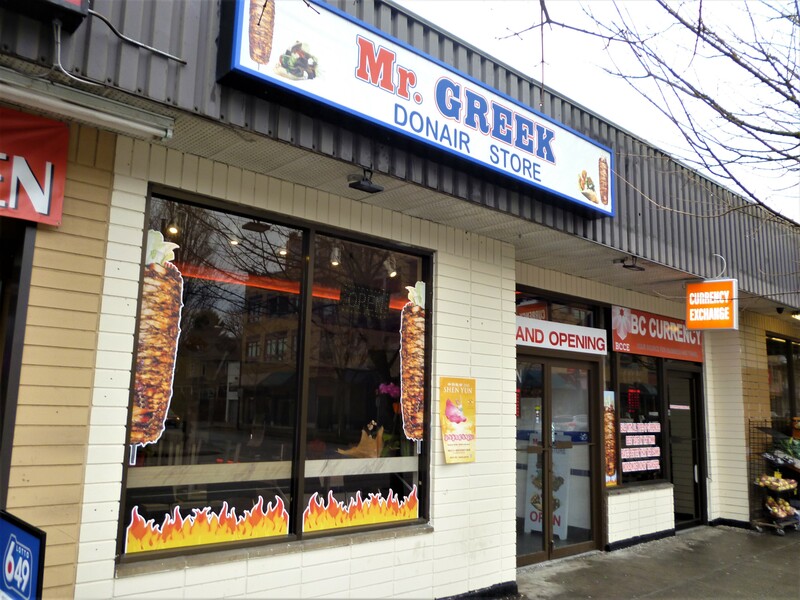 The two new storefronts (2283 and 2285 Commercial) that were created when the corner store at 8th was revamped are now both filled. 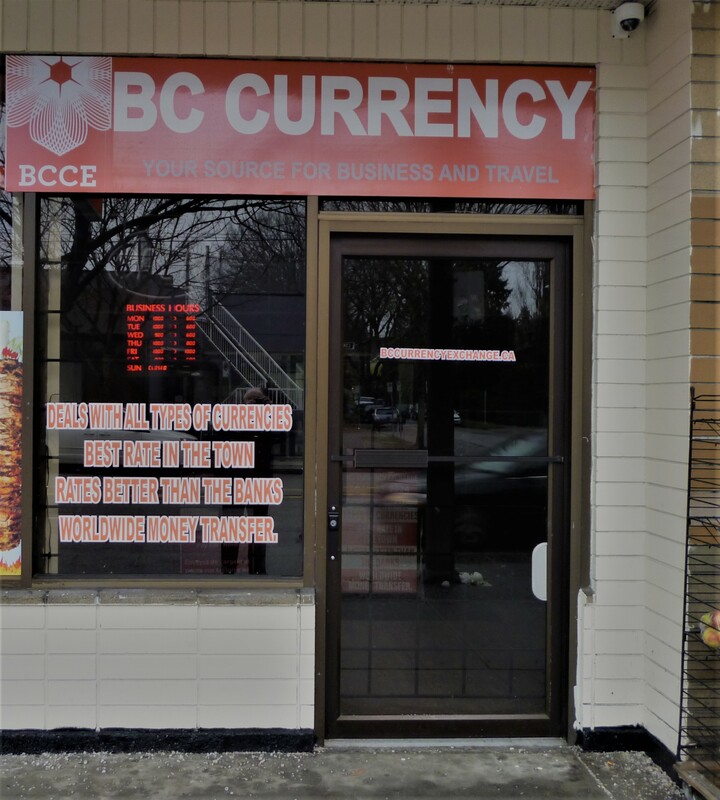 One is a Mr. Greek donair shop, and next door there is a BC Currency office (still seems an odd spot for that!). Across the street, the 77K Freeze at 2240 Commercial no longer has any signage, and was closed. But the set-up is still all there, so it is a little soon to declare it vacant. 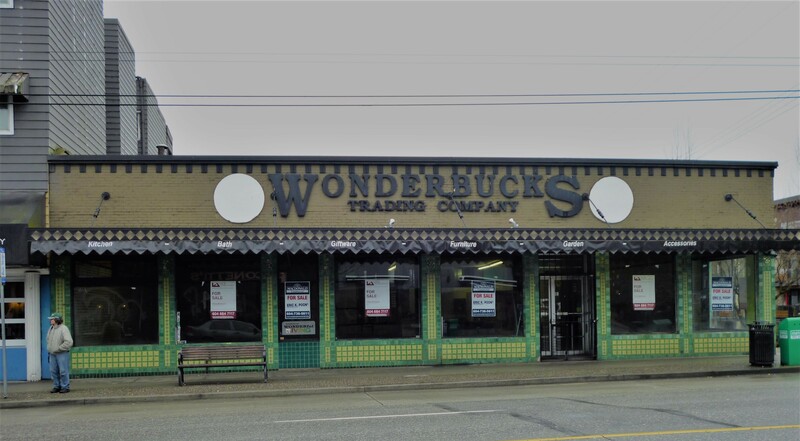 The wonderful old Wonderbucks building at 1801 is finally for sale, along with 1656 E. 2nd which is the parking area at back. It has been vacant more than a year and I guess Lucarino Investments have given up trying to lease it out for $30,000 or so a month. Now, I guess, we have to start worrying about might happen to the place once it is bought. More retail plus three storeys of affordable rental would be good. Prospective buyers are asked to propose a bid on both parcels, so no price is given. However, the 2018 BC Assessments total $8,109,300 with $80,069 a year in taxes. Without a change in zoning, the current retail space (zoned C2C) could be pushed to an FSR of 3 or almost 25,000 sq.ft of space. The back lot (currently zoned as RM-4) could add another 5,200 sq.ft. The Penny Pub on the south-west corner of Commercial & Graveley has begun a series of weekly drag shows. I haven’t seen a decent drag show since I lived in the West Ed in the 80s. They were always great fun! At 1342 Commercial, Memphis Blues is currently closed “for a few weeks” for renovation. 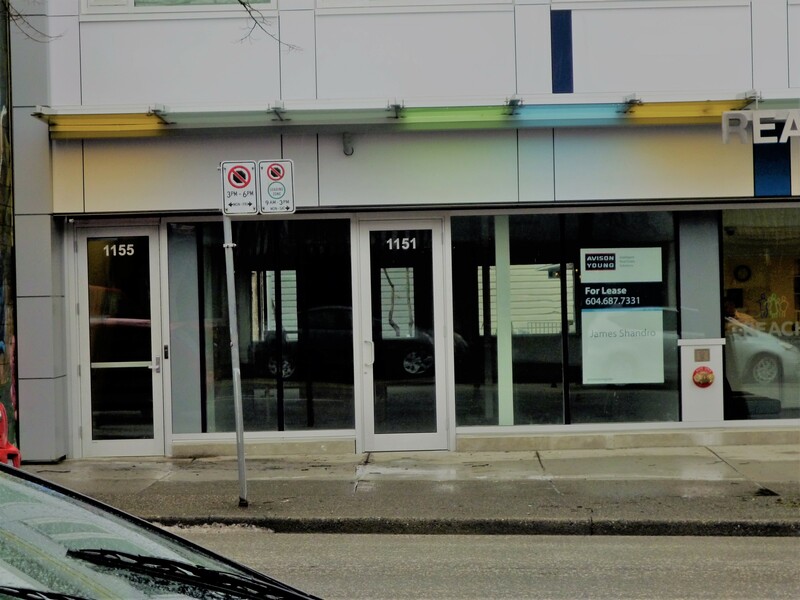 I had not realized that part of the frontage of the new REACH clinic is actually a storefront for lease at 1151 Commercial. It is still vacant. 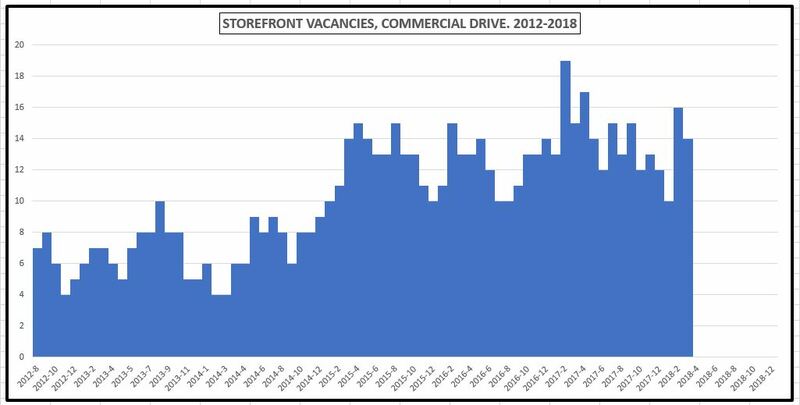 Vacant or closed on the Drive this month: 2260 Commercial (2 months vacant), 2082 (2 months), 2084 (2 months), 2086 (2 months), 2088 (2 months), 1803 (14 months), former Strawberry Bakery in Il Mercato (38 months), 1500 (15 months), 1303 (16 months), 1268 (6 months), 1151 (2 months), 1108 (44 months), 1046 (2 months), 956 (5 months). You are currently browsing the Jak's View of Vancouver v.3 blog archives for the day Thursday, March 1st, 2018.